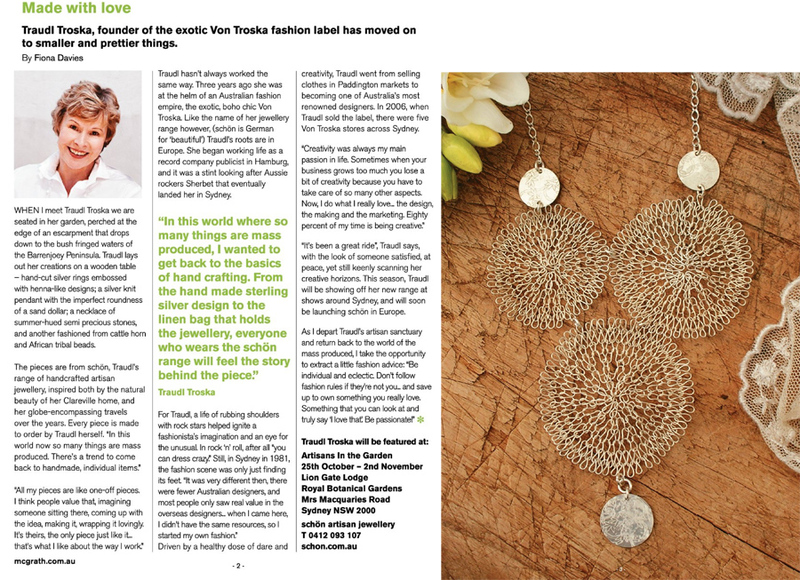 My editorial writing has been showcased in numerous print and online publications. I write about the subjects that interest me most: travel, food and all things lifestyle related. 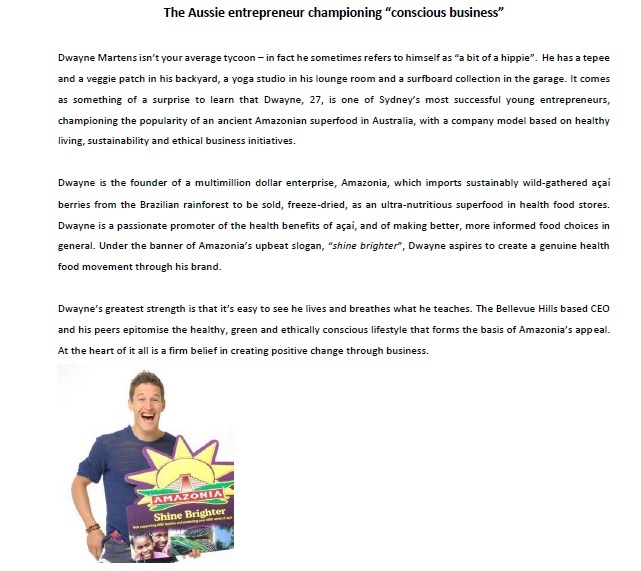 I’ve been commissioned to create media releases for start-up companies, new business developments, product launches and charity events, precisely worded and formatted to tell a detailed yet concise story with newsworthy appeal. 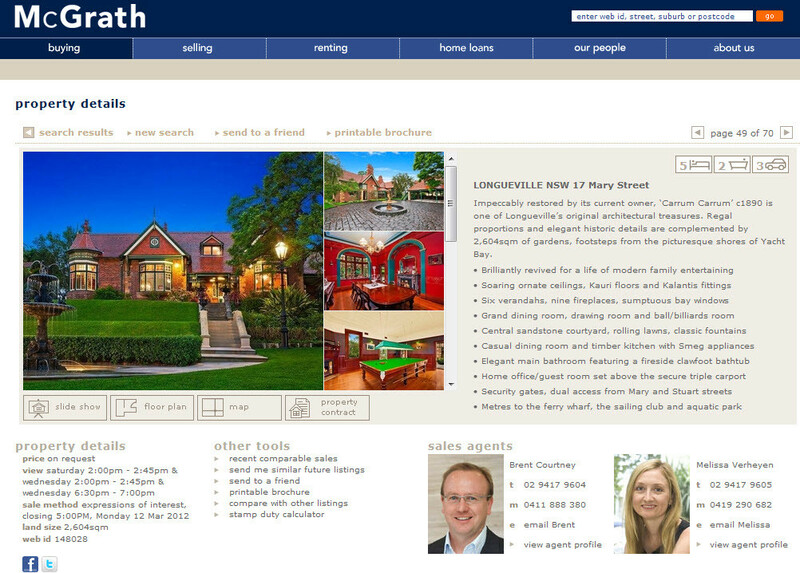 I’m a specialist writer within the property marketing industry, with years of experience producing premium real estate advertising copy for some of Australia’s top agents and property developers. 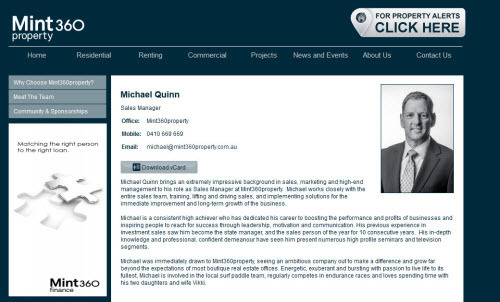 I specialise in writing company profiles and individual bios for websites, brochures, sales letters and LinkedIn pages. My previous clients have come from a variety of industries including real estate, marketing, healthcare, tourism, hospitality and finance. 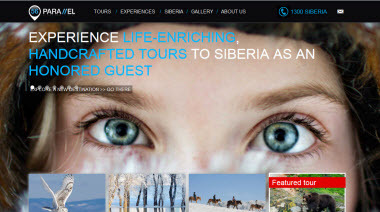 56th Parallel is a Sydney-based tour company specialising in luxury and adventure tours to Siberia. 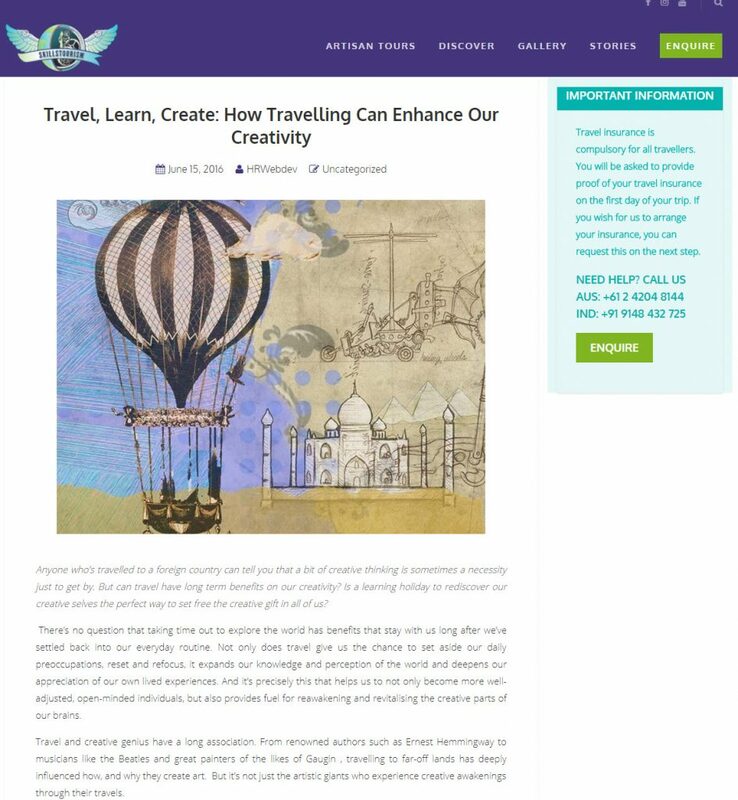 In November 2012 I was commissioned to create all the written web content and associated marketing materials for the newly launched 56th Parallel website. Icon Living is a boutique construction company who build, refurbish and refit commercial premises, working with well-known brands in the hospitality and banking industries. Their new website was designed to reflect an image of prestige and professionalism, and required succinct written content to match, targeted towards high end business clients. 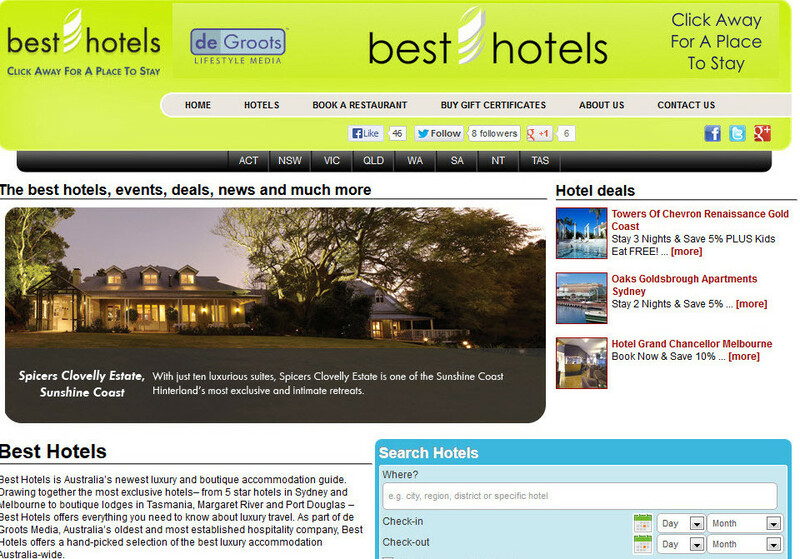 Best Hotels is an Australian hotel booking site specialising in boutique and luxury accommodation. The website relies on purely original content as a point of difference. I was asked to write unique descriptions for a large percentage of the featured hotels.